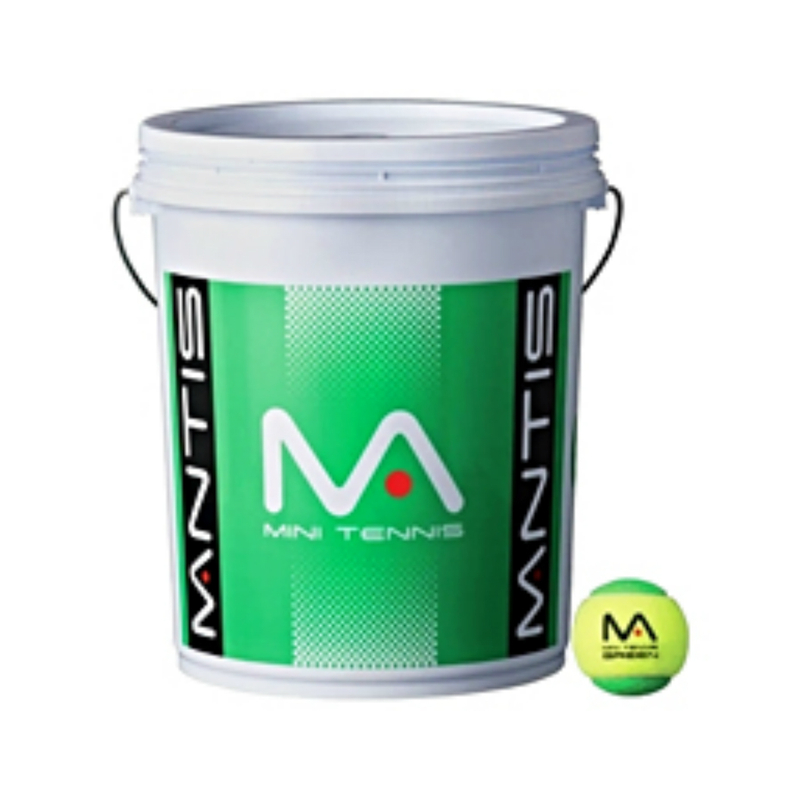 MANTIS Mini Green Ball is 25% slower than a regular tennis ball. 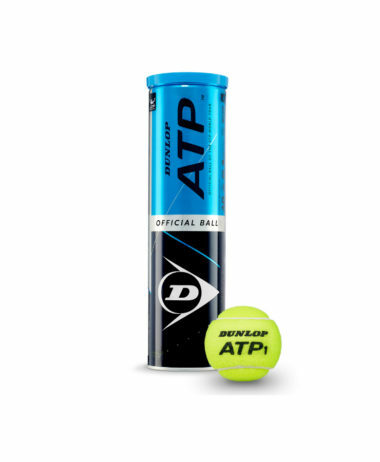 Ideal for juniors between the age 7-11. 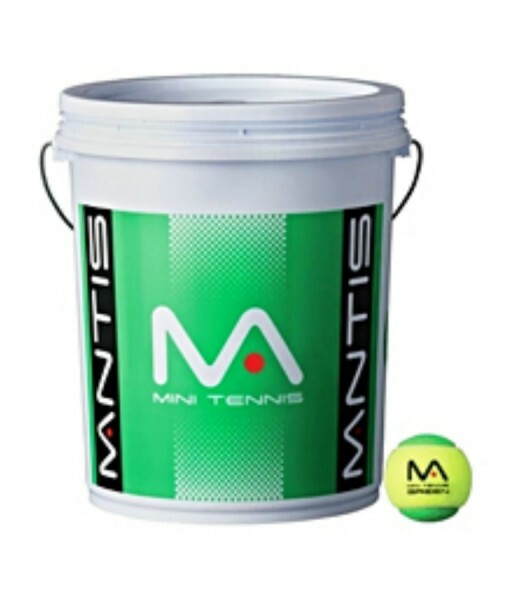 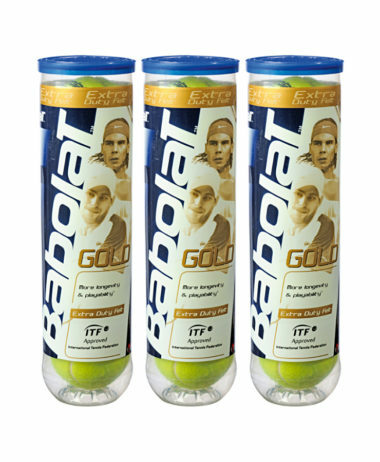 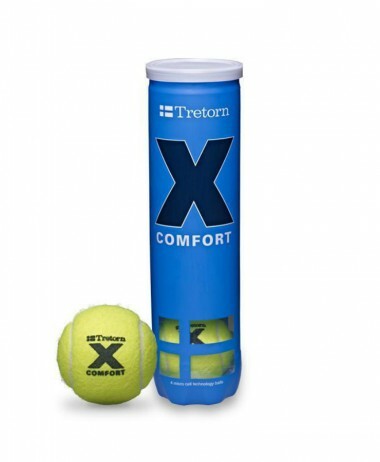 Categories: Tennis, Tennis Balls Brands: Mantis. 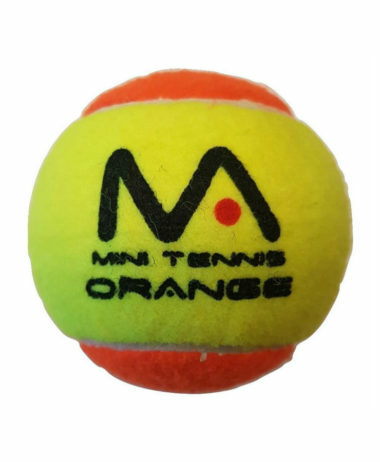 Green Mini -tennis (final stage) balls from Mantis.